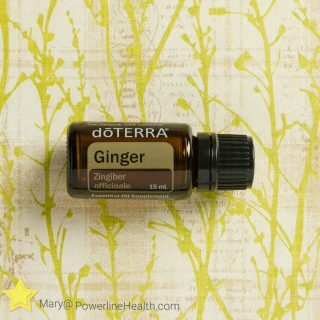 ​Ginger can help reduce bloating, gas, and occasional indigestion. 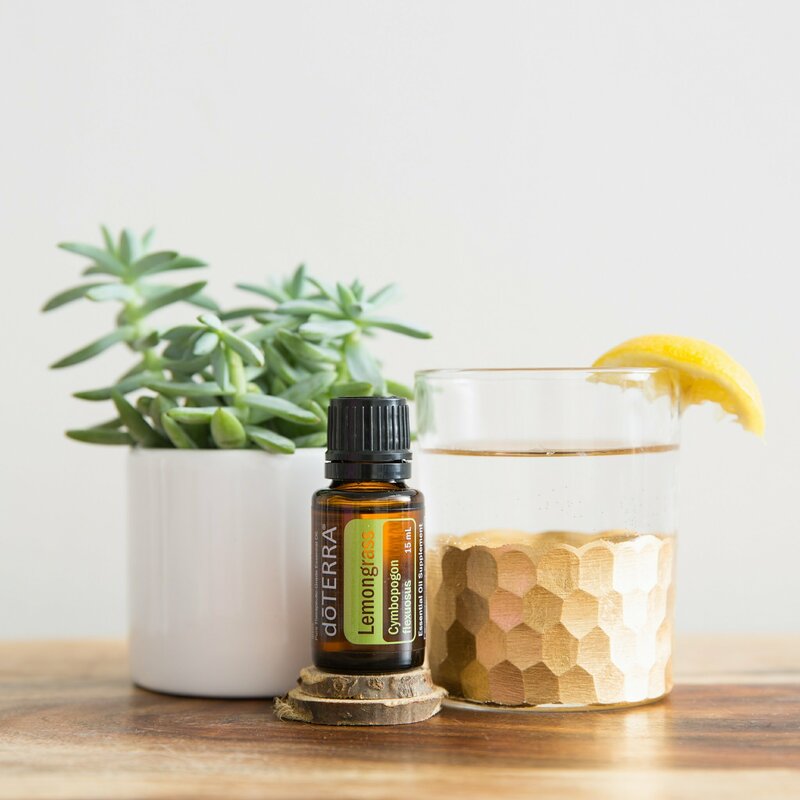 It’s a wonderful oil to support healthy digestion! To reap the benefits of Lemongrass, add a few drops of Lemongrass to your food or beverages to add flavor and provide dietary support. Good for aches, digestion and improving immune function. Adds a bit of spice to your food. 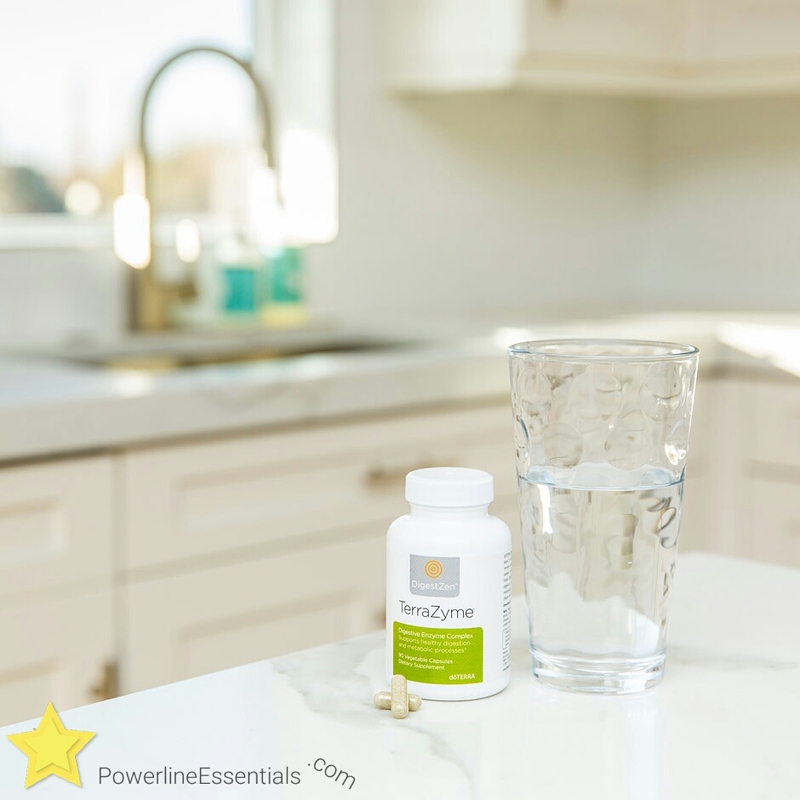 ​Did you know Digestzen TerraZyme includes a variety of enzymes that help with digestion of proteins, fats, carbohydrates, sugars, and fiber? 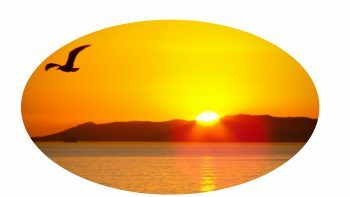 When I’m feeling sluggish or bloated, I take 1 or 2 drops of Fennel oil internally. Why? It helps promote a healthy metabolism, liver function, and circulation. 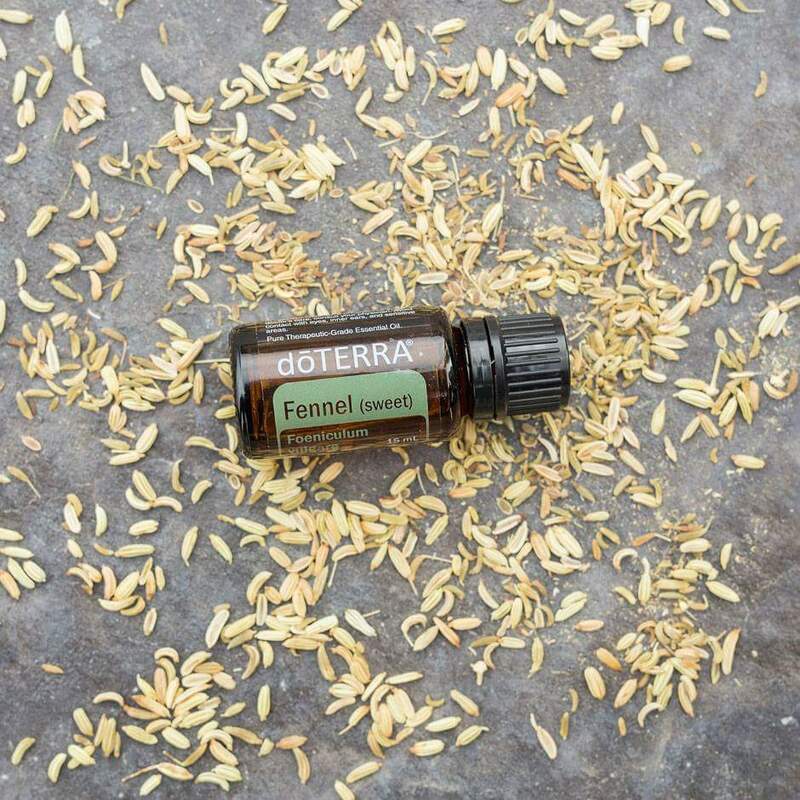 And, as an added bonus, Fennel essential oil may also help support the health of the lungs and respiratory tract.